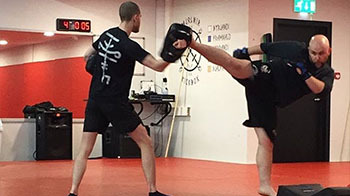 Here at Dynamic Martial Arts Family Center of Darien, we're proud to be your first choice when you're looking for a comprehensive martial arts program. 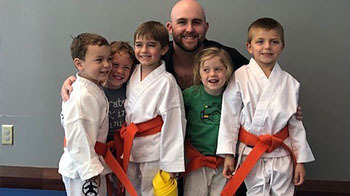 With locations in both Greenwich and Darien, CT, our school is the perfect choice whether you wish to learn the martial arts yourself or enroll your child. Reach out to us via our contact form today for further details. Sign up for a trial class today! 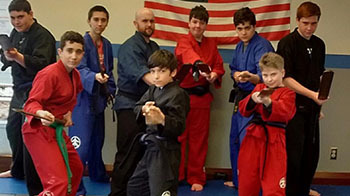 Dynamic Martial Arts Family Center of Darien puts our many years of experience to work for our students every day. 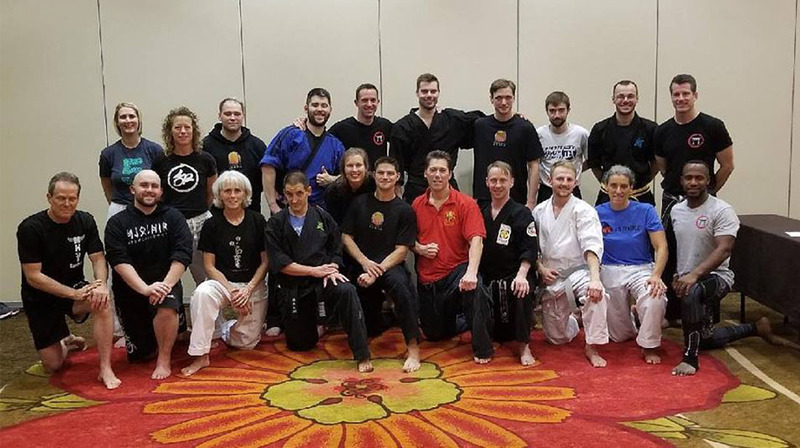 Following the direction of Chief Instructor Gage DeDominicis, we provide a dynamic learning experience in all of our martial arts classes. 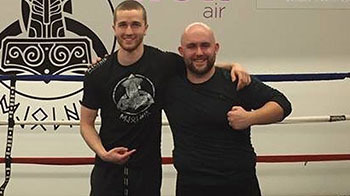 Our instructors are here to help you achieve your goals. Get in touch with our family-owned-and-operated school today to learn more.